Go build your business. Let WPJA go to work for you. 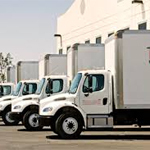 With our consolidation service, we will follow up with your suppliers, truckers and brokers to make sure your shipment arrives to our warehouse, consolidated and shipped in a timely manner. 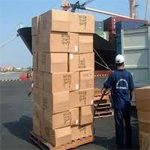 Improperly package for export, no problem, WPJA International can provide packing and crating service for your shipment. 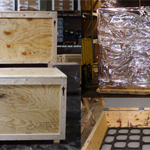 All wood used is heat treated and meets all export standards. 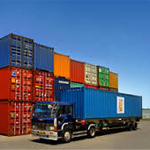 WPJA International Freight can assist with importation of goods into United States, we work closely with local Licensed Customs House Brokers.